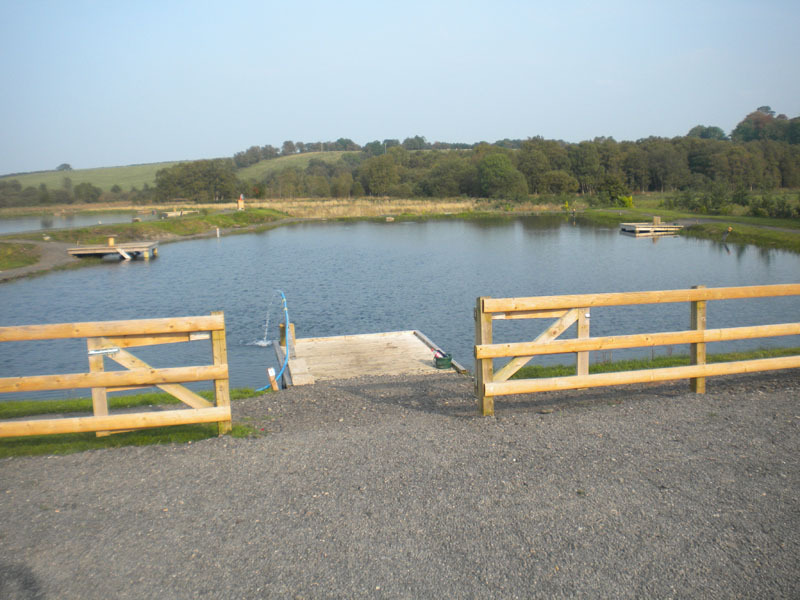 Birchwood Fishery is a trout fishery nestled in the County Tyrone countryside, only one mile out of Drumquin near Omagh. We have three man-made lakes regularly stocked with Rainbow and Steelhead trout ranging from 2lbs to 25lbs. With a crystal clear supply of spring water being fed through all the lakes, it is has the prefect trout ready for a good hard fight when hooked in either the two fly lakes or the bait lake.